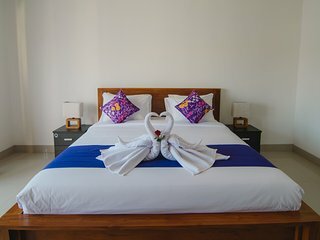 “Great place for a family holiday!” Staff are just wonderful, accommodation comfortable and clean, and just a short walk to the beach and great restaurants. 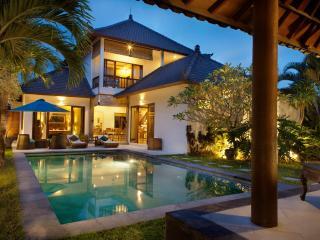 Definitely a great choice of affordable holiday villa. 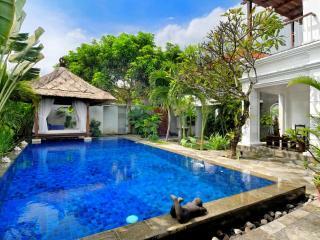 “Great location” It was a great experience to stay at Aisha villa for 4 nights. 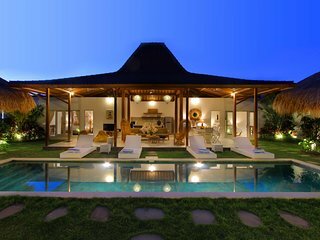 No doubt great location and good rooms. 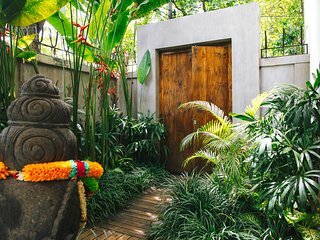 Only problem was slow water force in the bathroom . 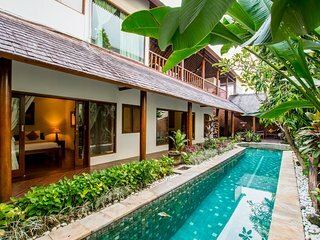 Could not bathe properly. 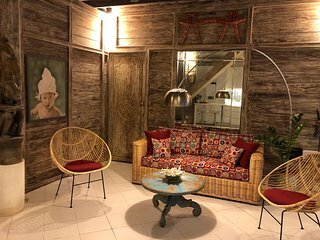 Will recommend others. 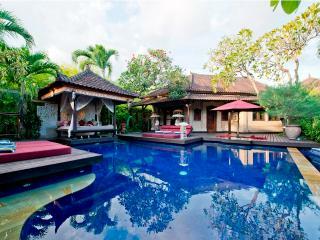 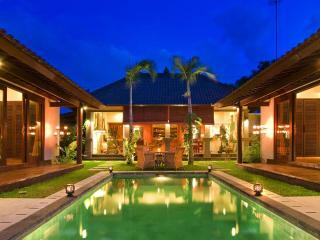 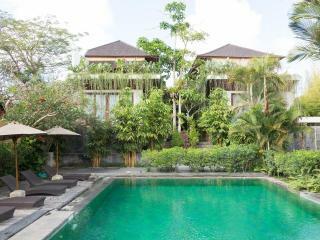 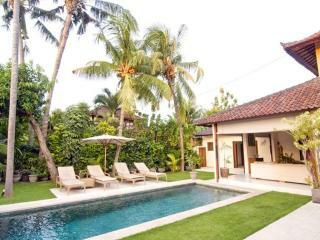 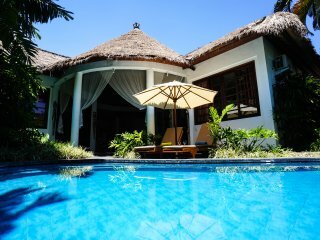 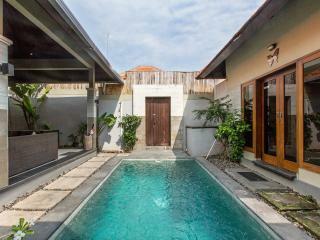 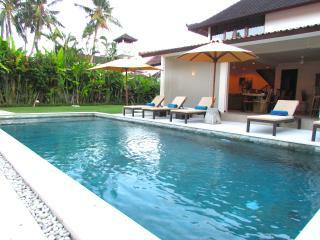 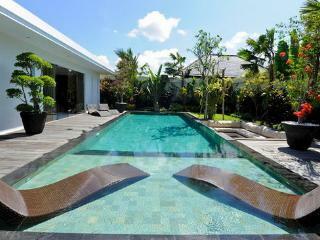 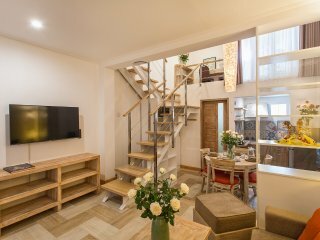 4Bdr Seminyak Villa + Pool + 5min to Beach. 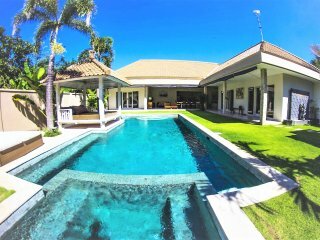 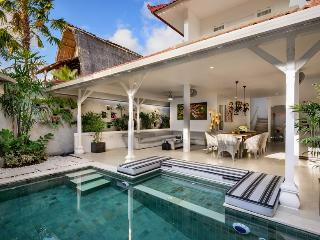 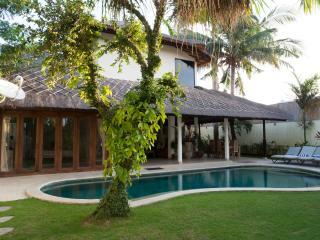 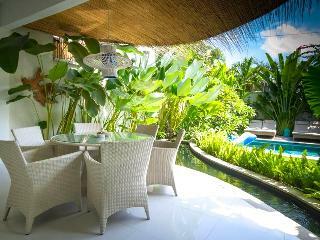 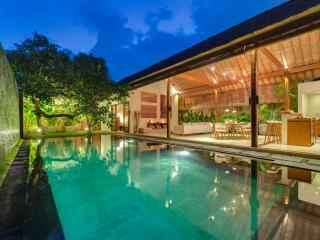 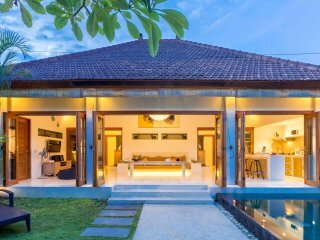 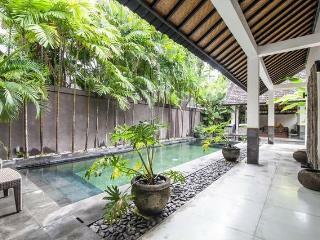 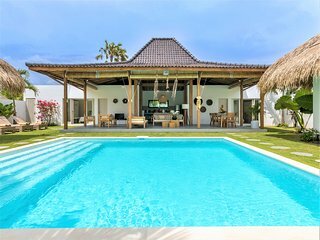 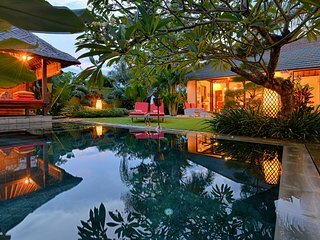 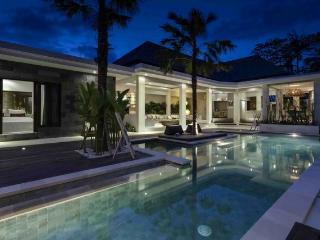 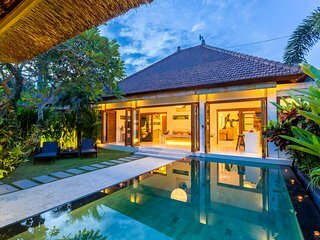 Beautiful 2 bedrooms architect villa in Seminyak !